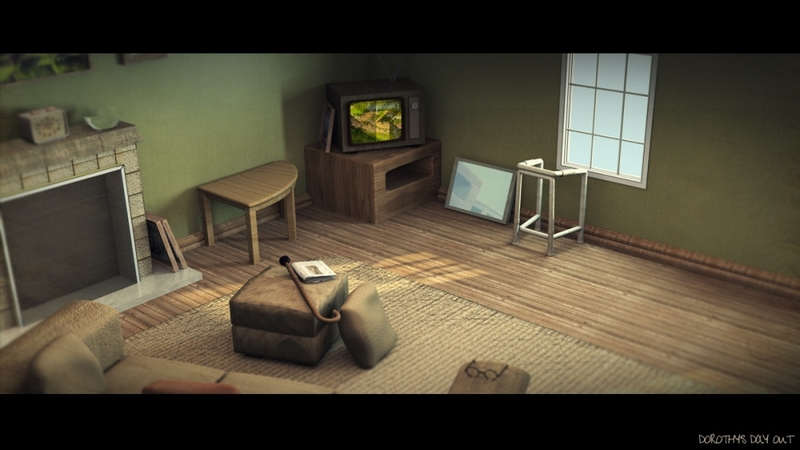 Here is a 3D Room Design for my university project called Dorothy’s Day Out at University Of Plymouth, Devon. The plot line for the project is as follows: an elderly granny (called Dorothy) decides to take her rage out on the rest of the world after being tormented by her local neighbours for over twenty years. Dean has recently completed our Kitchens, Bedrooms and Bathrooms website and we are absolutely delighted with the result. We asked for a website that would be uncluttered, clean and simple in design and Dean has interpreted this perfectly. Dean’s gentle guidance throughout the process has been fantastic, he is very easy to communicate with at very flexible times of the day with quick response to questions, queries and changes. I would be more than happy to recommend Dean to anyone seeking a web-site design service.